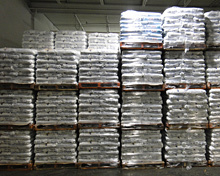 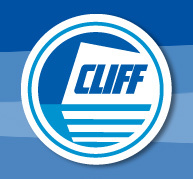 In addition to providing quality products from the industry’s most trusted and successful companies, Toronto Salt and Chemicals Limited also prepares and packages our own Cliff Brand line of products. 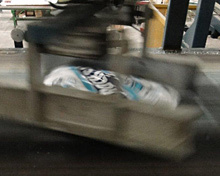 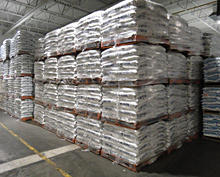 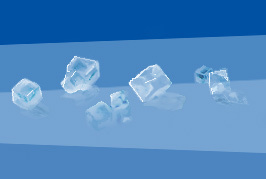 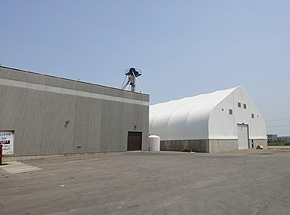 We utilize our expertise, new state-of-the-art, fully automated facility to process and package thousands of tonnes of ice melter, ice salt, sweeping compounds and sawdust. 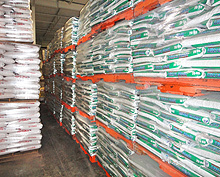 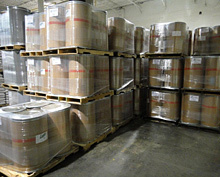 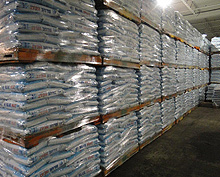 Each facility, including our storage and warehousing areas, are clean, organized and stocked for your next order.